Ever wanted to do more than just unlocking with your fingerprint sensor? If yes, the Fingerprint Quick Action app is there for you. Developed over the Android Standard Fingerprint API, it is compatible with almost all Android smartphones. The app is available to download for free on the Google Play Store. 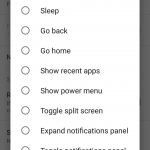 It allows you to assign various tasks to gestures on your fingerprint sensor – you can set the app to various actions by a single tap, fast swipe, and double tap gestures. In the screenshot above, you can see the various commands you can set for your fingerprint sensor using the app. Fingerprint Quick Action app allows you to go to home screen, back, recent apps, notification panel and even lock the screen using gestures. So you can easily set your fingerprint sensor to perform everyday tasks apart from waking up your phone. 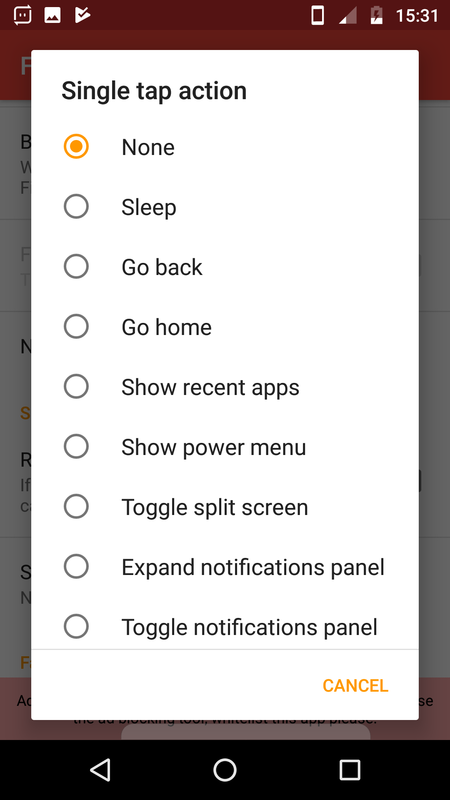 In case you have a 5.99-inch phone with a fingerprint sensor, you can use it to toggle notifications so you don’t have to reach all the way to the top. Also in case of phones with a smaller screen, you can use your fingerprint sensor to launch apps or easily toggle multitasking. The Fingerprint Quick Action app provides a lot of functionality for your Android smartphone. 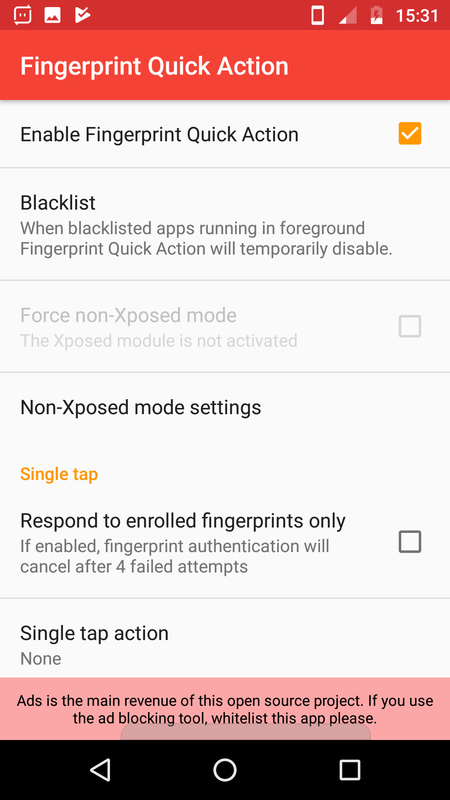 Well, I’m not sure whether the developer of Fingerprint Quick Action was inspired by Motorola smartphones and did this for all other devices. I use a Motorola Moto G5+ and the fingerprint sensor on that phone can be used in similar ways. Moto phones come with Moto Actions which allow you to set your fingerprint sensor to act like a navigation button with various gestures. 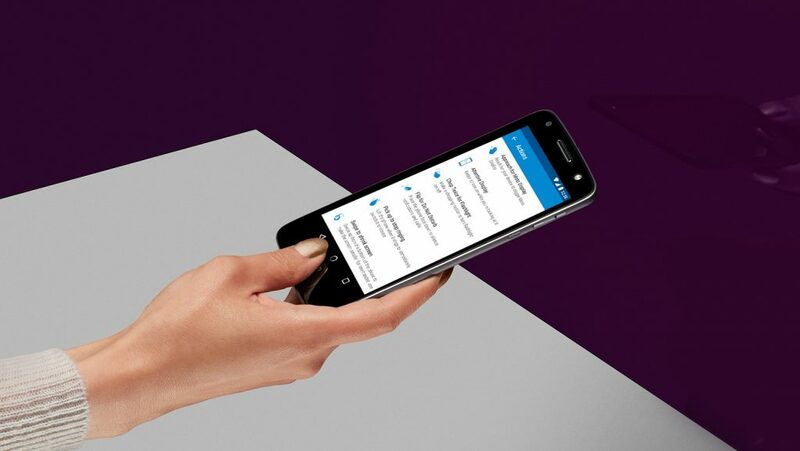 This adds some precious screen space to your Moto phone and gives a new way of navigation. Fingerprint Quick Action is easy to use application that adds a lot of new functionality to the fingerprint sensor. While the app does provide some good shortcuts, I believe there could be improvements to it. All in all, the Fingerprint Quick Action app is a good application if you want to add more functionality to your fingerprint sensor. There are advertisements in the app but they are not too flashy so it’s nothing to worry about. You can download the Fingerprint Quick Action app from Google Play Store for free here.